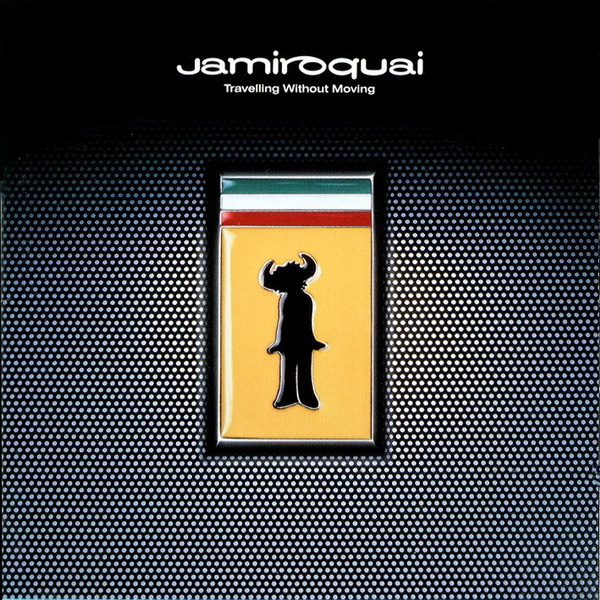 Jamiroquai font here refers to the font used in the logo of Jamiroquai, which is a British jazz funk and acid jazz band formed in 1992. The current band members include Jay Kay, Derrick McKenzie, Rob Harris, Paul Turner, Matt Johnson, Sola Akingbol, Jim Corry, Malcolm Strachan and James Russell. The Jamiroquai logo is known as the buffalo man or the medicine man, which is said to have been created by Jay when he sketched himself in silhouette. As for its logotype, several different variations have been used. Among them, the most familiar one will be the one shown in the picture. The font used for it is very similar to a font called Jamiroquai designed by Jakub Degorski. The font is available only in lowercase letters and the “!”can produce the buffalo man symbol. You can download the font for free here. If you do not want to download and install the font but just like to create simple text or logos using Jamiroquai Font, just use the text generator below. The following tool will convert your entered text into images using Jamiroquai Font, and then you can right-click on the image to save it or click on the "EMBED" button to get links to embed images on the web.